— Guest post by Bertina Telusma, MIT Biology Department. A purpose-led life is a blessed life. This model has shaped my adolescent years onward. Early on in my life, I gained the awareness that life fulfilment depended on contributing to something larger than oneself. This sentiment is mostly rooted from my childhood experiences living in the south of Haiti, where I witnessed how lack of access to education can impair community growth. I saw a need for leaders and the role education in generating them. 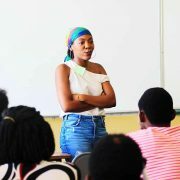 From this point onward, I became fascinated with knowledge and school in the hope that one day I would help push education forward in my hometown, Cayes, Haiti. This summer, this vision came to life as I was able to engage in scientific outreach in Cayes. My main goal was to promote awareness and excitement for the scientific process in high school students. 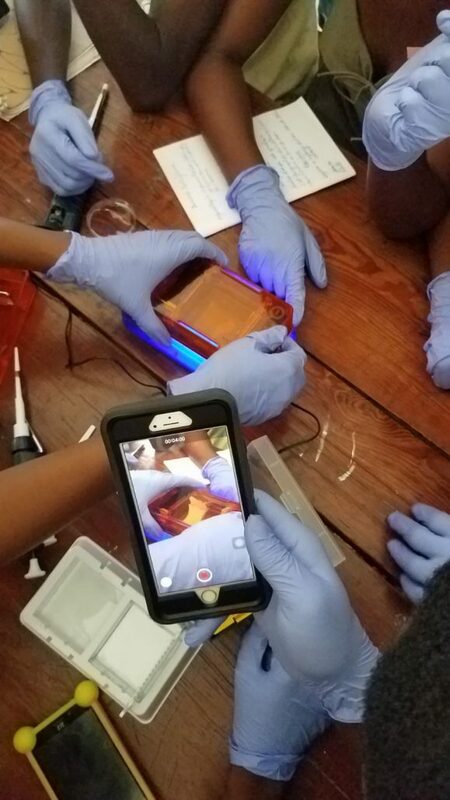 I wanted to provide them the opportunity to cultivate an interest in science by allowing them to firsthand experience the rewards that come with scientific discovery. 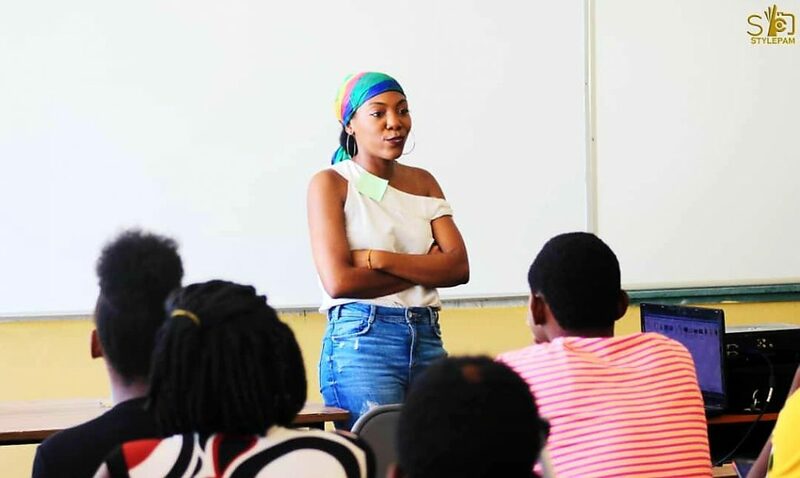 Growing up in Haiti, I experienced first-hand the limitations of the Haitian educational system which promotes rote memorization instead of critical thinking. Therefore, my biggest desire is that one day the country would adopt an applied based learning approach. 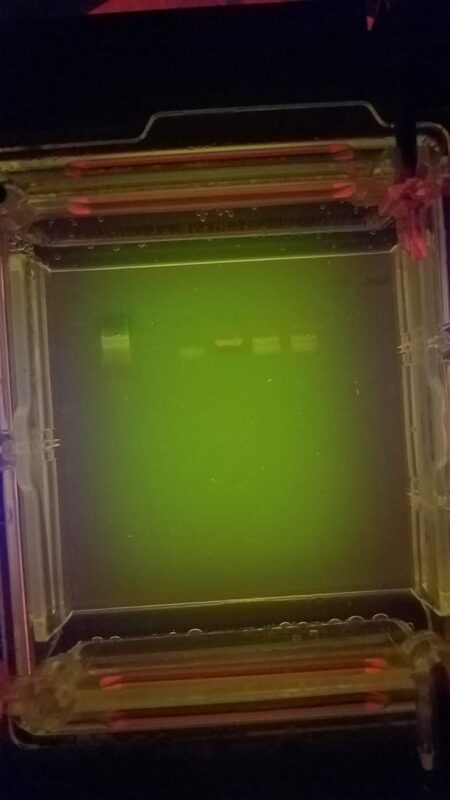 I organized a three-day event which allowed for a hand-on approach to biology by performing experiments such as DNA extraction and gel electrophoresis. 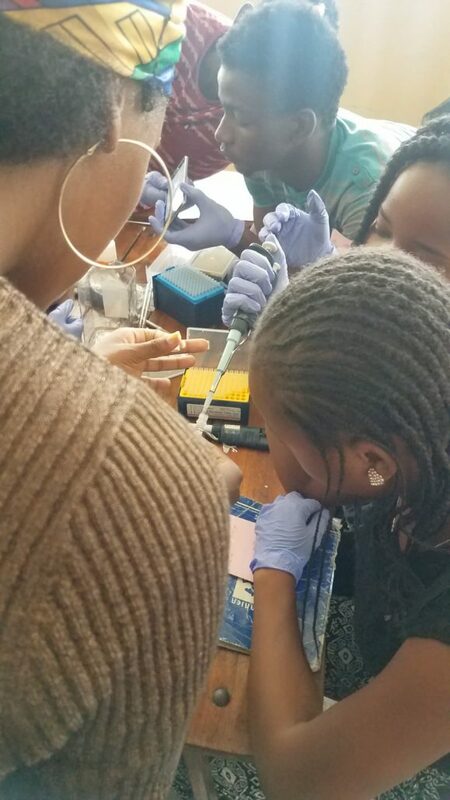 This was their first time conducting an experiment although most have learned about DNA in the classroom. 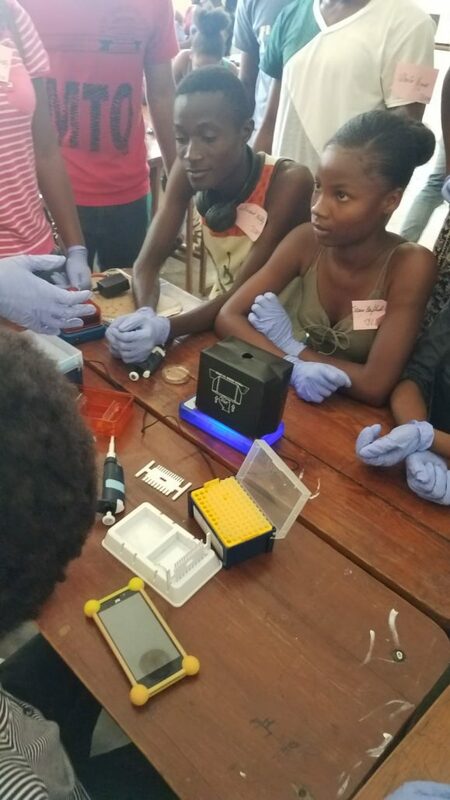 In Cayes, only one high school gives its students access to a laboratory, which can also be a fair representation of the country. This HAS to change. I envision this change by advocating for science in Haiti and engaging students, teachers, communities with scientific activities. The event was a success; many kids voiced how it had a positive impact on their future endeavors. Many also wished that it could have been longer than three days and hoped that I could do it again next year. At the end, my goal was reached as these students showed enthusiasm, curiosity through their questions, and a deep desire to learn. 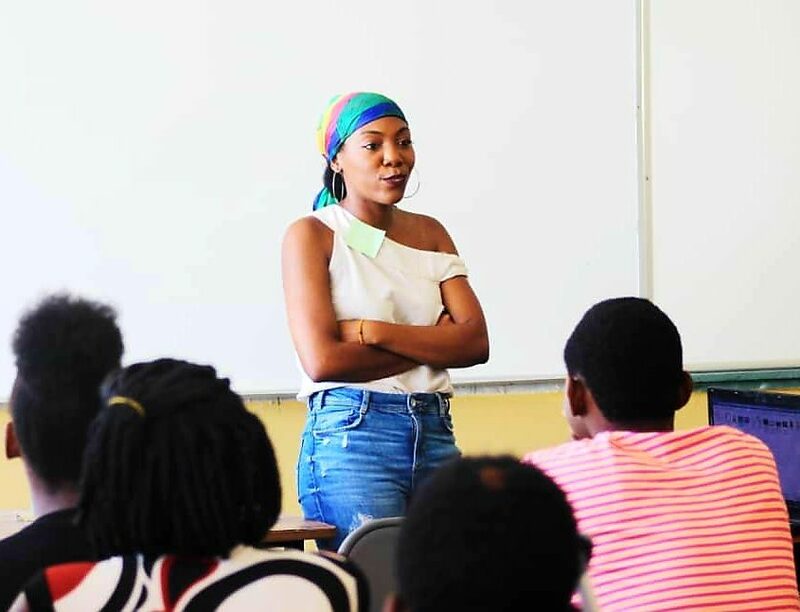 They saw the importance of promoting science in Haitian communities. I really envision doing scientific outreach especially in Haiti for many years to come. I would like to thank everyone who contributed to making this trip a success especially miniPCR for allowing me to bring some of their materials to share with students.